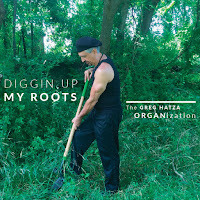 bebop spoken here: CD Review: The Greg Hatza ORGANisation - Diggin' Up my Roots. And how could they? Music like this doesn't allow for distractions. The organ hits a groove the likes of which we associate with McGriff; McDuff; Smith et al - not forgetting Gerry Richardson, Mike Carr and Russ Stanley on this side of the pond. Fraize wails like as though he was walkin' the bar in N'orlins and Kooken, he lays it down like the good bluesman that he is. Hatza chants a few and Shaid drives it along real easy. High Heel Sneakers; I Got a Woman; Back at the Chicken Shack; Night Train; Please Send me Someone to Love; Hand Jive; Something You've Got; Stagger Lee plus Hatza originals - Baltimore Strut; Big Big Back and Headin' on Down South tell you where this is at and I'll also tell you that if you ever come round to my place with chitlins, red beans and beer this will be on the player and we'll have a ball! 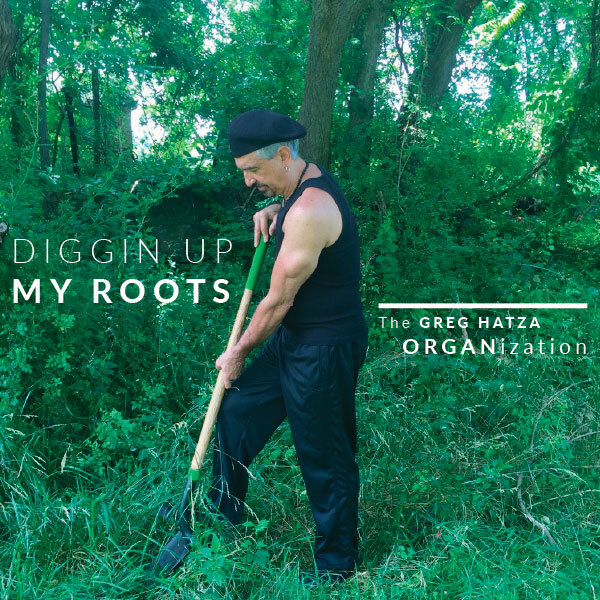 Now available on Flip Records.